Easter Lilly is flowering in abundance wild in the NSW and you may pause to admire it or put into a vase. As a Traditional Western Herbalist, I always explore not only the modern but also the traditional medicinal properties of plants. While doing my research on the Easter Lilly I found out that Easter lily has been used in the European and traditional Chinese medicinal traditions for a long time. The predominant way that this plant is used is as a flower essence or a tincture made of the flowers, but in traditional Chinese medicine, the bulb (called “bai he”) is also used. 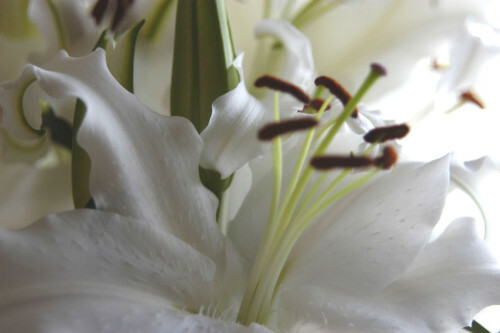 There are many interesting ways the Easter lily can treat the emotional and spiritual body. 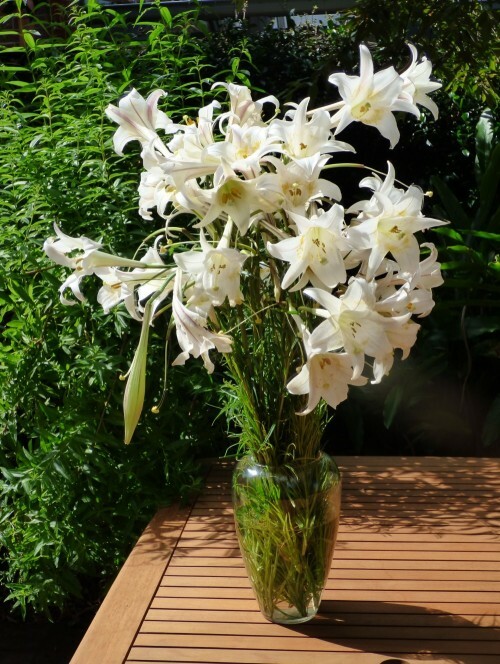 A flower essence or flower tincture made from the Easter lily can be used for many issues that are created from “stuck” mucous and energy. It can be helpful for a respiratory illness that seems to hang around for far too long with a persistent racking cough. It might also be effective for a person who is prone to cysts and soft tumours anywhere in their body. 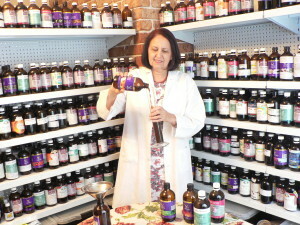 Renowned herbalist Matthew Wood, in his The Book of Herbal Wisdom (North Atlantic Books, 1997), recommends that a tincture of the flower or a flower essence may be taken in three-drop increments, two to three times per day. 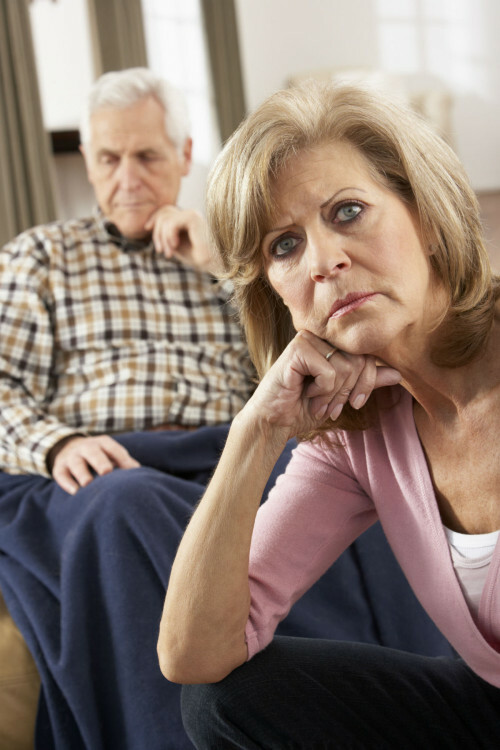 He suggests that this remedy shows a very quick result and provides supreme cleansing of the reproductive system indicated for women with sexual issues like purity versus impurity, personal desires and spiritual aspirations.